In politics, you don't know who is at your side. If you play clean then your game will be over. 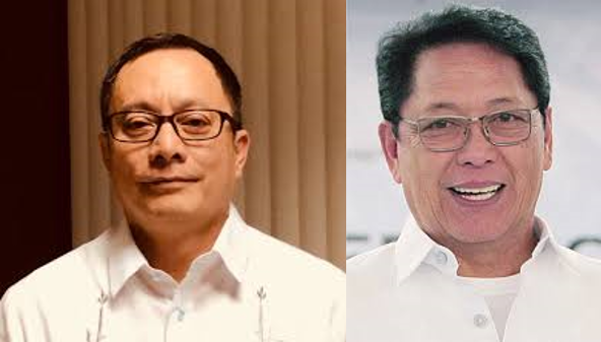 Labor Secretary Silvestre Bello III was placed in a hot spot as his department was allegedly involved in corruption. It is also common knowledge that female OFWs in Saudi Arabia will be jailed if a woman bears a child that is not married or the male is married to someone or the woman is married to someone. 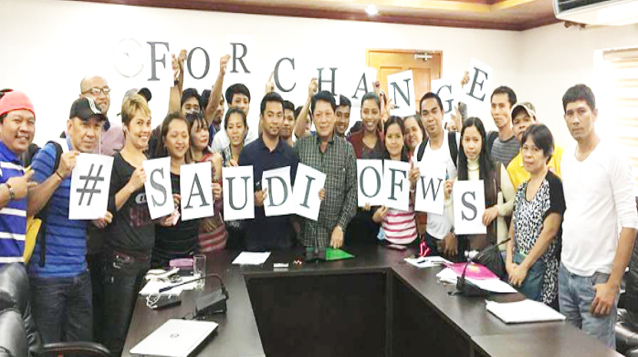 A suspicious issue was pop out as the advocacy group claiming Bello refuses to assist an OFW named "Mercy". The woman said that she left her five-month-old baby in Al Khobar, Saudi Arabia. 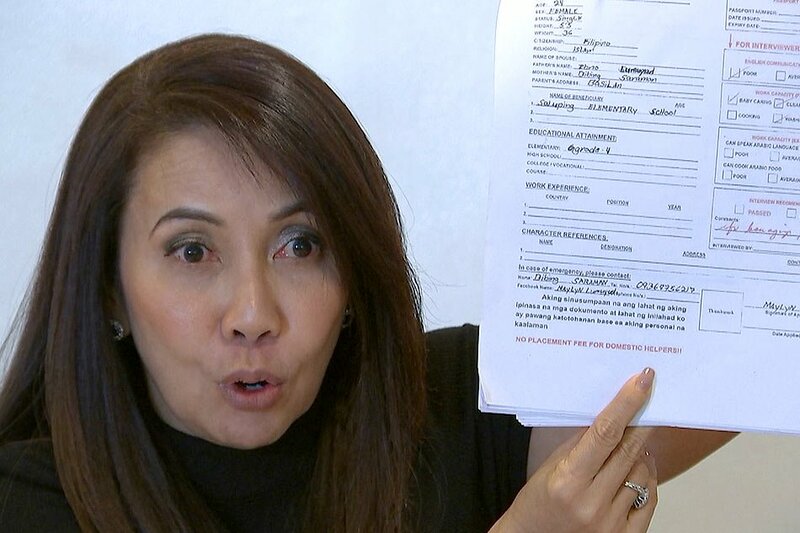 Bello defends that “She never approached me about the baby,” and it was also confirmed by the DOLE Secretary Mariano Alquiza that she has a different problem to seek help. This is to follow up the case of the recruitment agency that helps her to get back to the Philippines. It appears that the agency has been canceled by POEA due to reports that they are sending women under age to work abroad. This may conclude that Mercy can be avoiding the jail in Saudi Arabia or keeping away to the relationship that she can destroy because of the child. No one can tell unless she speaks for the truth behind the issue. 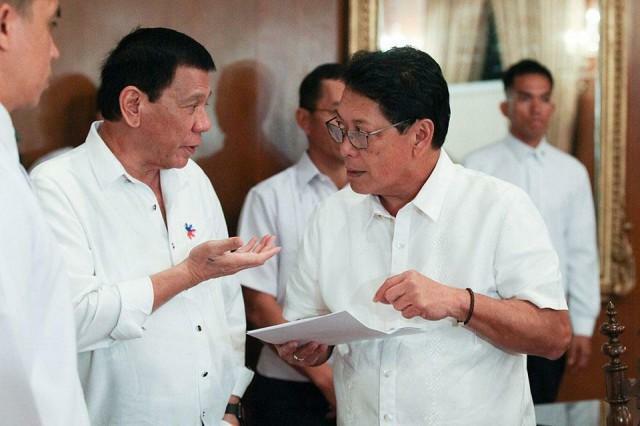 Despite those accusation, as per the presidential spokesman Harry Roque, “He still has the trust and confidence of the President,” We can't tell if they are doing this for striking Bello for falling out of the Ombudsman post.